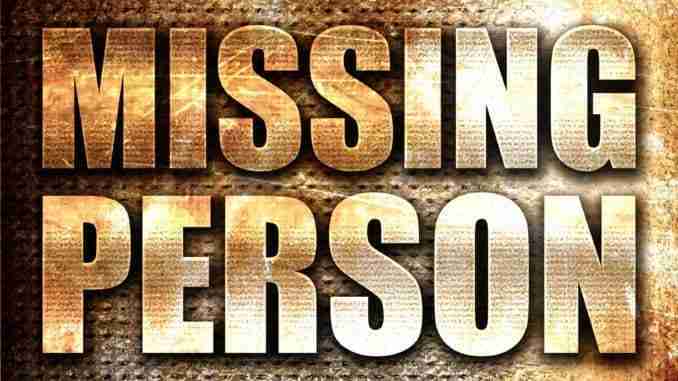 Grundy Center, IA – A Grundy Center man is missing and authorities believe that he is somewhere in Floyd or Black Hawk county. 28-year-old Michael Johns was last seen on Oct. 24. Johns has short, brown hair with some facial hair. He is a five foot, seven-inch-tall white male. He is estimated to weigh around 180 pounds. Authorities believe Johns is in Charles City or Waterloo. Information should be directed to the Grundy Center Sheriff’s Office at 319-824-6933 or the Grundy Center Police Department at 319-825-5523. Cedar Valley Crimes Stoppers will also be taking tips at 855-300-8477.